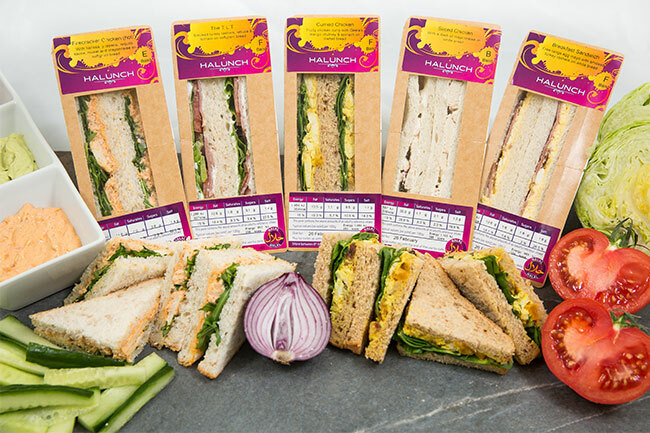 Our new Halal range of sandwiches and wraps offers an exciting range of flavours, exclusive to Raynors. We produce six Halal products: Curried Chicken & Geeta’s Mango Chutney, The T.L.T. – Turkey Lettuce & Tomato, Breakfast Sandwich (turkey rashers and egg), Just Chicken & Mayonnaise, Firecracker Chicken, Southern Fried Chicken Wrap and Chicken Caesar Wrap. Our tasty Halal sandwiches and wraps are currently produced three times a week. They are ideal to meet the growing demand for Halal products amongst hospitals, schools, colleges and universities and in the wider food to go market. Being able to offer Halal products for customers is becoming just an important as supplying Vegetarian, Vegan and Gluten Free options. Three of our products – the T.L.T., Breakfast Sandwich and Firecracker Chicken are under 350 calories. We launched our range of Halal products in March 2017. This was in response to increasing demand from our customers. They were looking for a better selection of Halal sandwiches than was currently on the market. We weren’t happy to supply our customers with Halal sandwiches made by a third party. So, we set up a standalone production facility on our premises. This means we can maintain complete segregation and strict ‘Goods In’ handling processes. This maintains the standards required for Halal products. We make all our Halal sandwiches are made in this standalone facility. This means we can make sure there is no pork DNA or other Haram ingredients. We also ensure no alcohol is used in any of our cleaning materials. Our production processes reflect independent, specialist advice on Halal production. We also conduct in-depth traceability and suppler approval processes. This ensures the ingredients in our Halal products are strictly Halal compliant. This includes DNA testing. 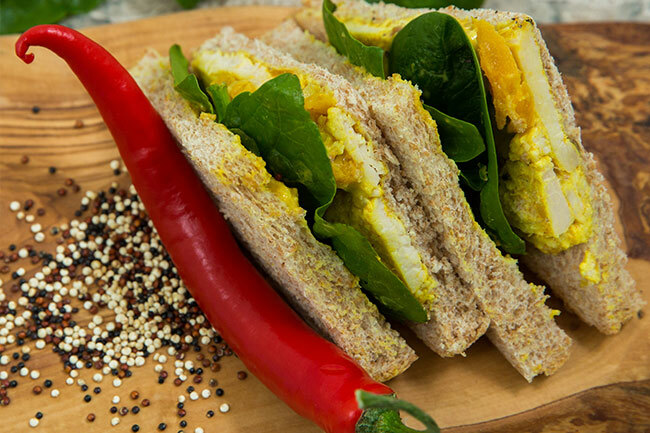 To find out more about Raynors’ Halal sandwiches and wraps, or about our delivery service, please call 01245 353249. Or send us a mail via our contact form.